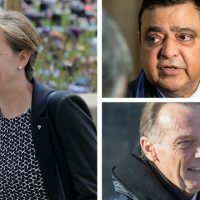 Conservative leadership contender Deepak Obhrai, who immigrated to Canada in 1977, said that after he opposed fellow candidate Kellie Leitch's plan to screen newcomers, he received hate mail at his MP office. Long-time Calgary Conservative MP Deepak Obhrai says his early opposition to fellow Tory MP Kellie Leitch’s plan to screen refugees, immigrants, and visitors to Canada for anti-Canadian values sparked angry emails to his MP office telling him to leave the country. 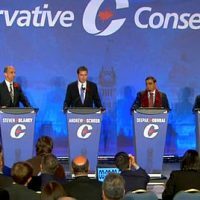 Mr. Obhrai immigrated to Canada 39 years ago, and is now vying for the Conservative party leadership along with Ms. Leitch and 10 other contestants. 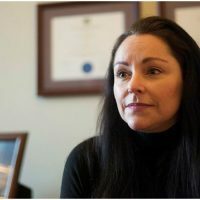 He disclosed his receipt of the hate mail in an interview with The Hill Times on Thursday, while discussing the effect that Ms. Leitch’s proposal—which she shared in late August—may have had on her fundraising efforts. 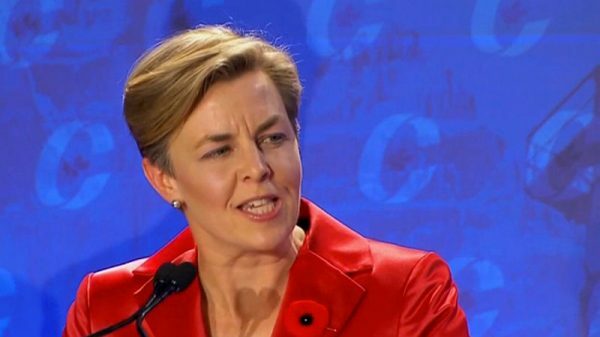 Conservative MP Kellie Leitch during the Nov. 9 leadership debate. Screenshot courtesy of CPAC. 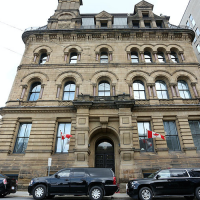 In the month following her policy proposition, contributors to Ms. Leitch’s campaign multiplied and poured more than $100,000 into her leadership war chest, bolstering a dismal fundraising effort over the summer months. Several of Ms. Leitch’s leadership opponents have criticized her approach, and debate over newcomer screening was re-ignited after Ms. Leitch expressed support for the immigration policies proposed by U.S. president-elect Donald Trump following his defeat of Democrat presidential candidate Hillary Clinton in the Nov. 8 election. 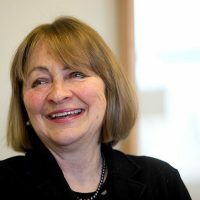 “She is tapping into the base, the fundamental base that is worried about immigration, the ones who seem to have a fear of change from immigration in Canada, and she is tapping into those fears,” Mr. Obhrai told The Hill Times in a phone interview, as he was travelling from Saskatoon, Saskatchewan, to the province’s capital following the contest’s first all-candidate debate on Wednesday night. 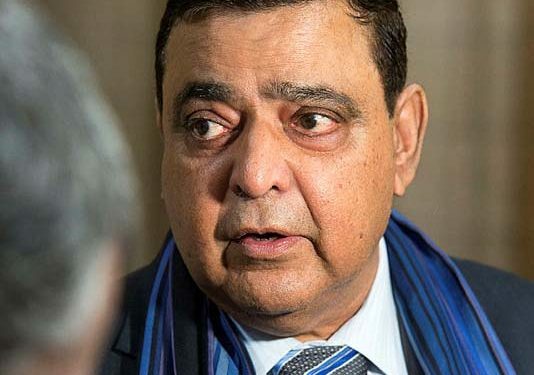 “That is the wrong approach to take,” said Mr. Obhrai, one of the deans of the House of Commons, who was born in Tanzania to a Hindu family, and was first elected in his Calgary riding in 1997 after immigrating to Canada in 1977. 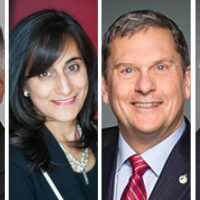 Mr. Obhrai did not comment directly on the possible effect Ms. Leitch’s immigration policy may have had on her fundraising, but instead revealed other fallout from the controversial idea. 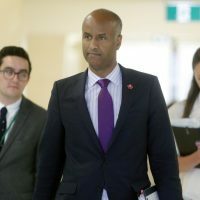 “Basically, after Kellie Leitch came out with it, I can tell you that when I said I’m opposing her, that I don’t agree with her, I did also get a lot of emails that were telling me ‘leave the country, go away,’” Mr. Obhrai said. 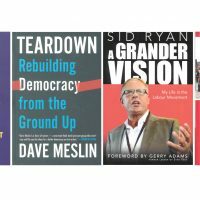 The other priorities are a cap on government spending, opposition to a federal carbon tax, and opposition to the legalization of marijuana. 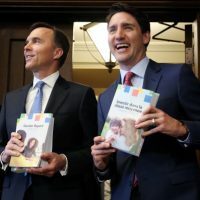 Mr. Obhrai, who was Parliamentary Secretary to a string of Conservative ministers of foreign affairs in Stephen Harper’s governments from 2006 to 2015, noted that his children and his two grandchildren were born in Canada. 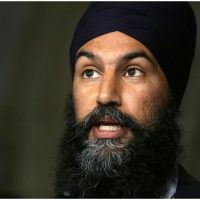 “They’re all born here, they’re all Canadian, their values are not different,” Mr. Obhrai said. 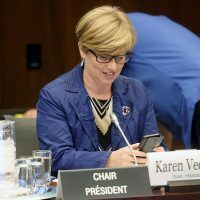 “Kellie Leitch cannot question their values. These Canadians have their own values and we should respect them,” he added. 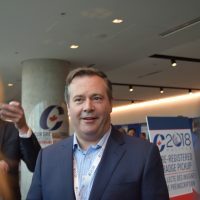 Ms. Leitch’s comment that the election of Mr. Trump sent an “exciting message and one that we need delivered in Canada as well” made her a lightning rod at the leader debate in Saskatoon on Nov. 9, once again putting her under the contest’s spotlight. 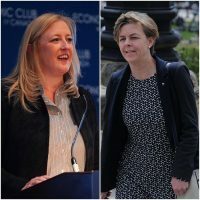 Ms. Leitch did not respond to requests for comment on the emails received by Mr. Obhrai. 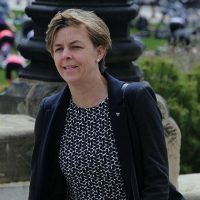 “Kellie Leitch’s admiration of Donald Trump does not fit into my vision of Canada,” it goes on to state. 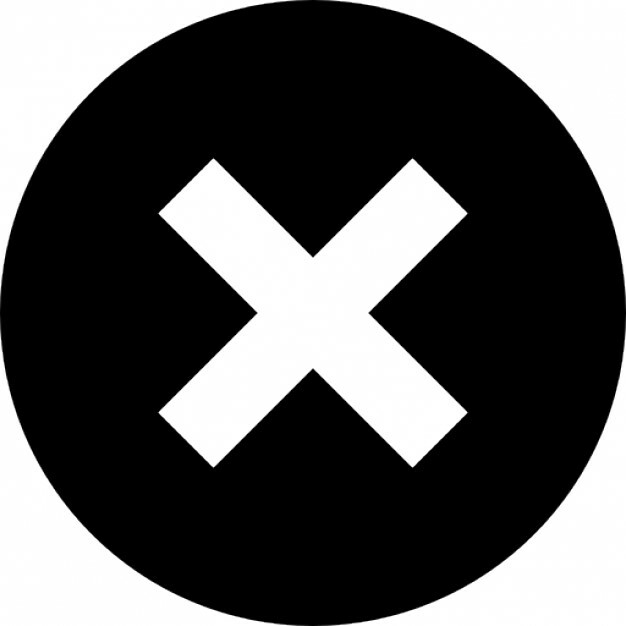 “Canada was built by successive waves of immigration. 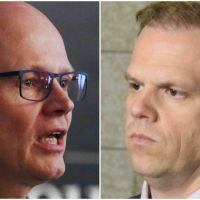 To put a screening process in place for New Canadians is an insult to all Canadians, why should a bureaucrat decide who comes to Canada?” the press release read. 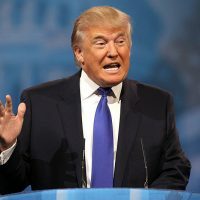 In the interview with The Hill Times, Mr. Obhrai suggested the security and government briefings Mr. Trump will receive before he takes office in January might moderate some of his other policies, including his opposition to the North American Free Trade Deal, demands that European nations contribute more to NATO in return for continued U.S. membership in the military alliance, and closer relations between the U.S. and Russia.